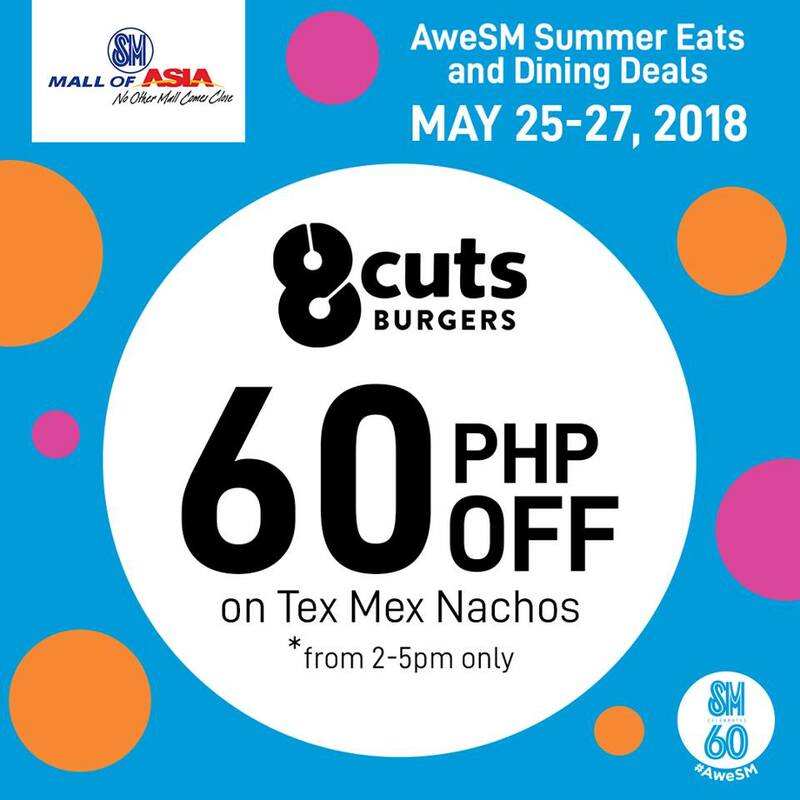 Mga besh, SM has turned Sweet 60 (senior citizen ang peg) kaya super daming discounts, promos and awesome experiences for Filipinos! 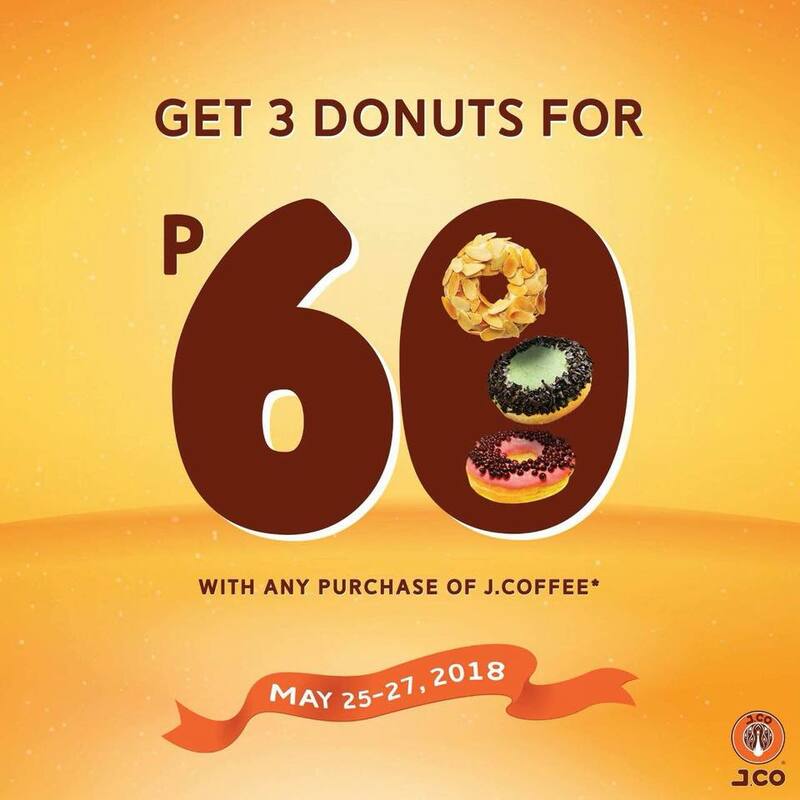 Yasss! 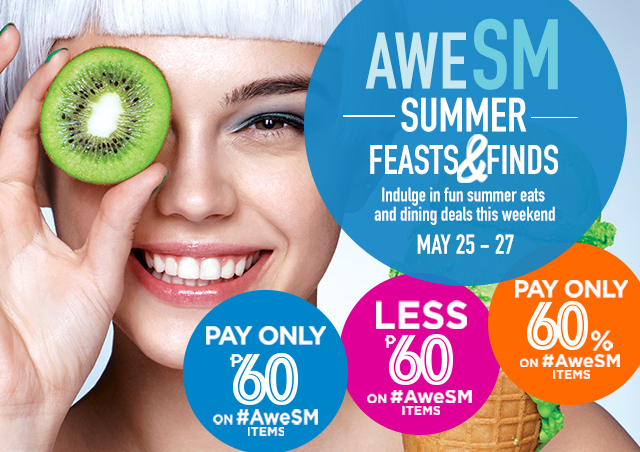 More reasons to visit & dine at SM this weekend! 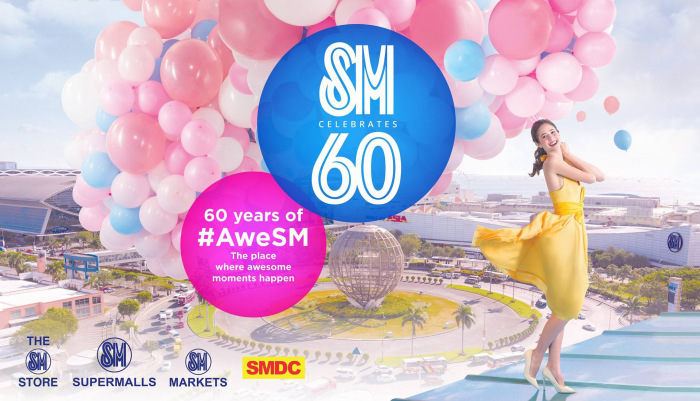 From its first shoe store in Carriedo, Manila, opened by Henry Sy, Sr. in 1958 – the SM brand has come a long way as it celebrates 60 #AweSM years with a host of 60-themed discounts, deals, and sale events from May to October in SM malls nationwide. 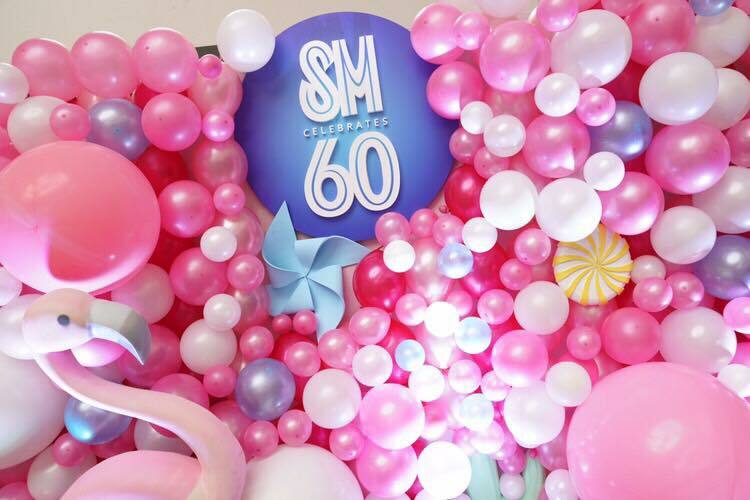 Continuing to excite and delight its various customers, SM brings to everyone a feast of visual attractions, fun experiences, and interactive activities, featuring innovative technology to make mall-going more memorable and extraordinary. 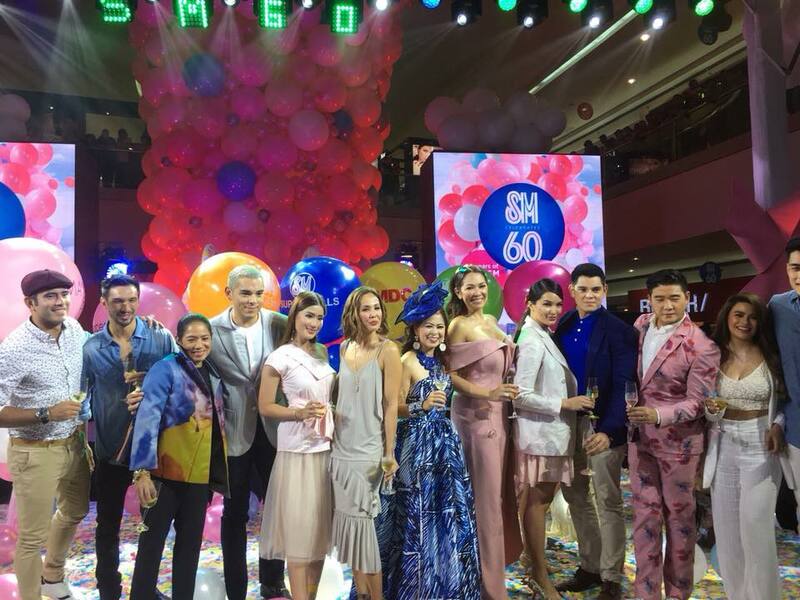 It was a star-studded celebration at the Main Mall, Atrium! 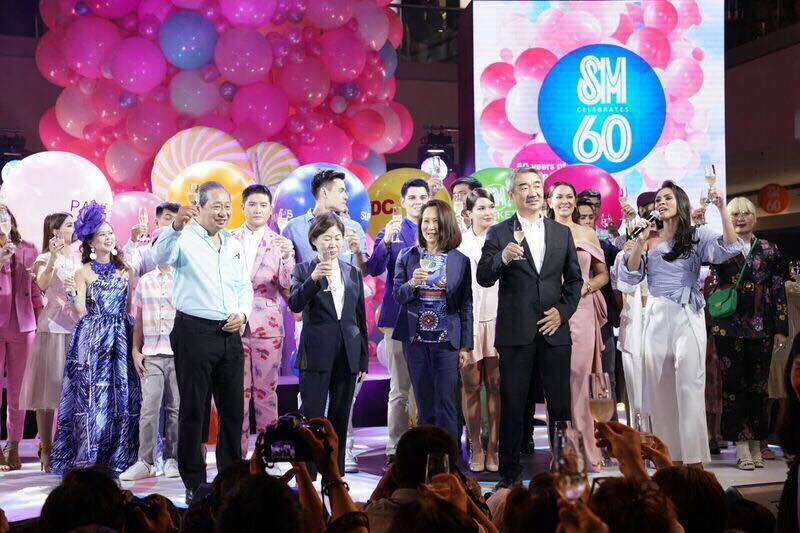 The #AweSM launch party gathered SM’s partners, tenants, celebrities, and valued stakeholders who have been part of SM’s journey from a one-store operation to one of Southeast Asia’s largest integrated property developers. 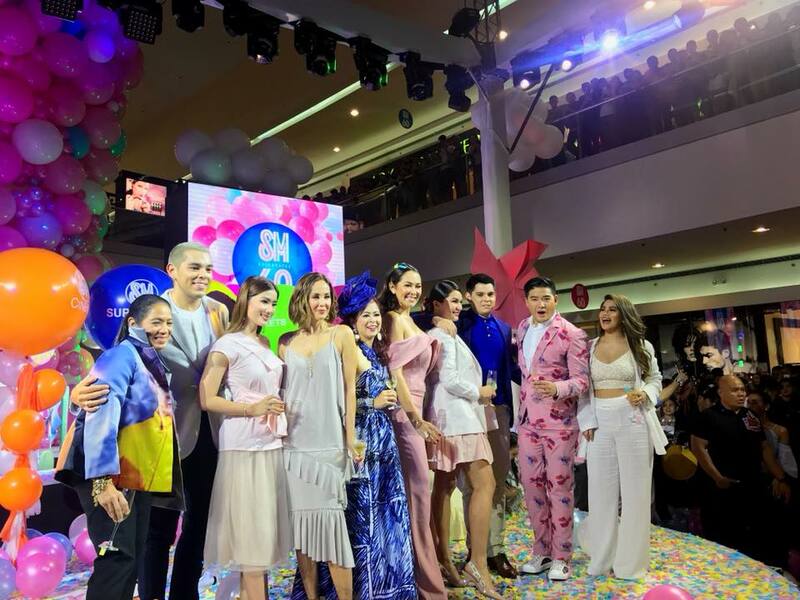 Apart from the launch party at the SM Mall of Asia on May 21, mall kick-off events are set to treat mallgoers on May 25 at SM Megamall, SM City Clark, SM City Dasmariñas, SM Seaside City Cebu, and SM Lanang Premier. 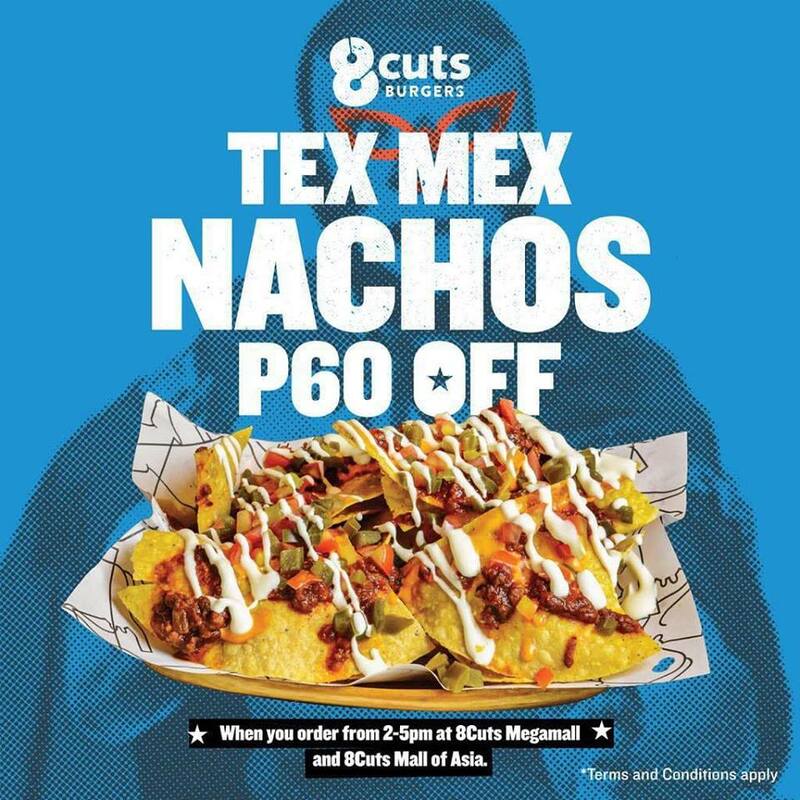 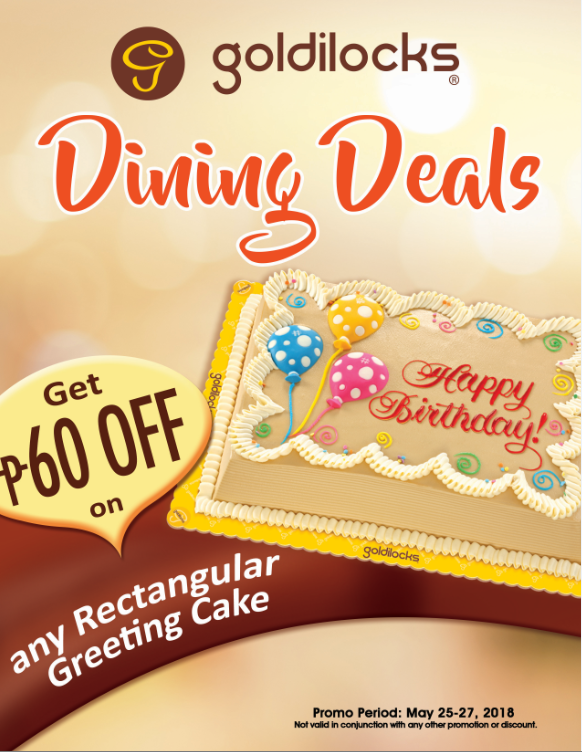 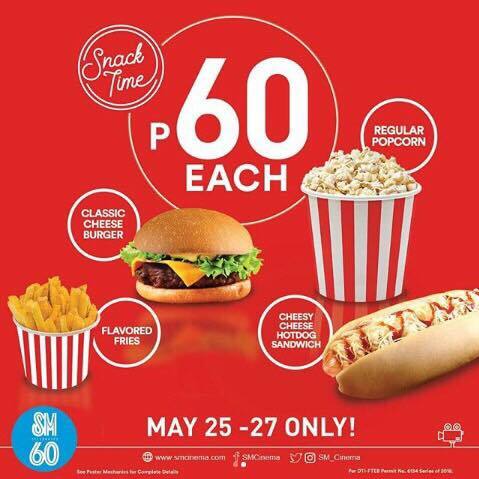 On the weekend of May 25 to 27, customers will get to indulge in fun summer eats and dining deals in SM malls across the country, with exciting promos that celebrate the number 60, such as pay only P60, pay P60 less, or pay only 60%.